As some schools gear up to offer computer science pilot programs in 2017, what options are out there for the kid who just wants to get ahead and learn? What choices can you offer a child whose passion is computers? Here are a few that stand out among the many online providers today. Which one would suit your child? 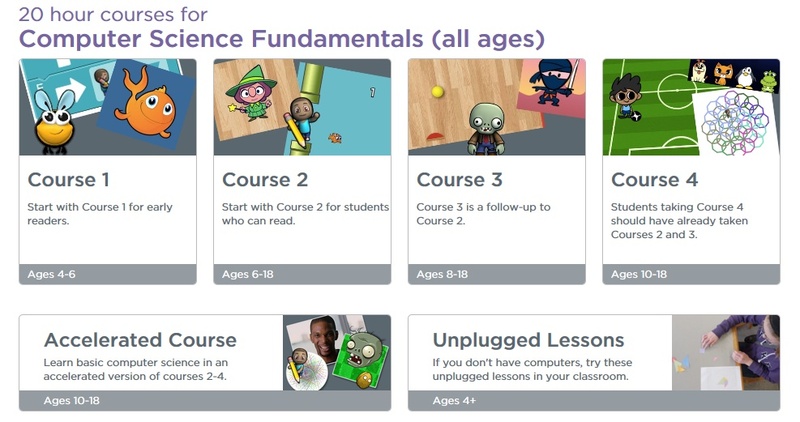 Tyker provides free coding activities for children, starting as low as grade K+. Children can learn as they play as they make their way through fun computer programming courses. Tynker provides over 1000 coding activities in the form of self-paced courses, games, online creativity workshops, and kids can even collect badges along the way. Code Studio has courses for kids starting at the age of four years old, and offers courses right up to the age of 18. They also offer traditional printed lessons, for those who don't have a computer in their study room. Kids can learn code while using their favorite movie characters, such as Elsa of Frozen and Rey of Star Wars. 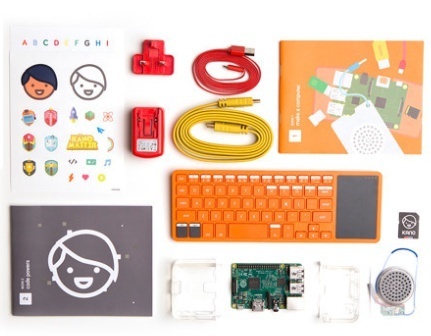 Kano is a computer that anyone can make. The best part about Kano is that it is self-directed learning. Kids teach themselves how to make their own computer, what could give kids a better sense of accomplishment than that? It is currently sold out, but it is listed as being available again this month. At $149.99, it is a reasonably priced piece when you compare the learning value kids will obtain from it. And adults, who am I kidding. Big kids would love it! Codecademy is arguably for adults, or teenagers who want a more serious level of instruction. However, some kids will love Codecademy and will excel in the lessons provided at a young age - some kids simply love learning and can excel beyond their years! 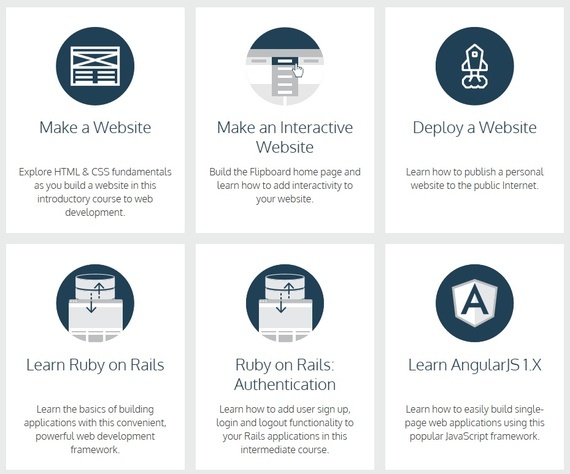 At Codecademy, anyone of any age can learn to code interactively, for free. If you wish to step up a level, you can upgrade to Codecademy Pro, which gives you access to advisors and a personalized learning plan. While coding may not be the right choice for all children, it will be exactly the right choice for some. Children can embrace their natural curiosity, while solving problems on their own terms. It may even propel children into a future of STEM related occupations. When it comes to spending time with devices, surely it is better to provide real educational experiences that are fun, rather than letting a kid roam free with app-based games? What About Those Who Cannot Afford It? There are organizations for that, too. Operation Spark, created by John Fraboni, aims to open new doors for disconnected youth by presenting the fastest route to a career in software development. Operation Spark offers a variety of programs and provides need-based scholarships to those who simply cannot afford tuition costs. It is a novel approach, and means those who need it most get the education they need to move ahead.